Jewish Tradition teaches us that humanity must play an active role in the world. The concept of tikun olam—repair the world—expresses the value of volunteering in Judaism. The world may be imperfect, but we have not only the opportunity, but really the obligation to help make it better, more whole. In fact, the world really depends on people being active not only in their own lives, but in their community’s destiny, too. 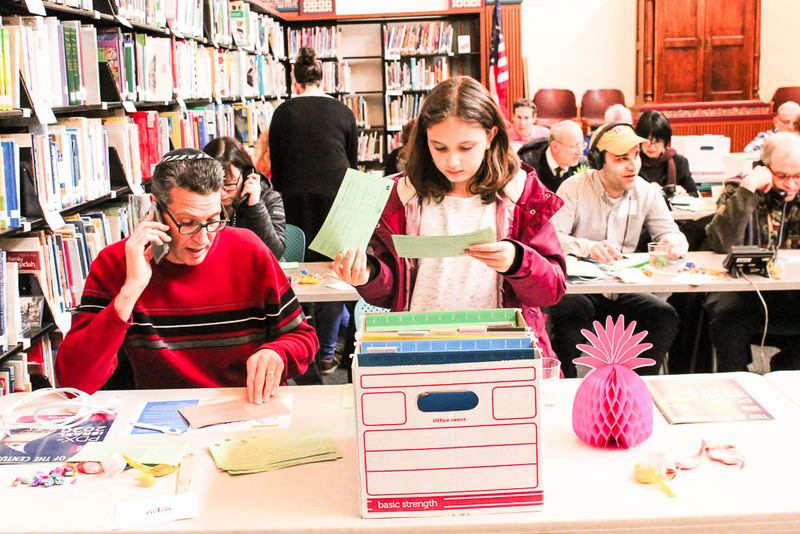 Volunteering is, in essence, holy work, and the Jewish Federation is excited to be your partner in finding meaningful volunteer opportunities locally, nationally and internationally, as well as sharing resources about the Jewish traditions and teachings underpinning volunteerism. 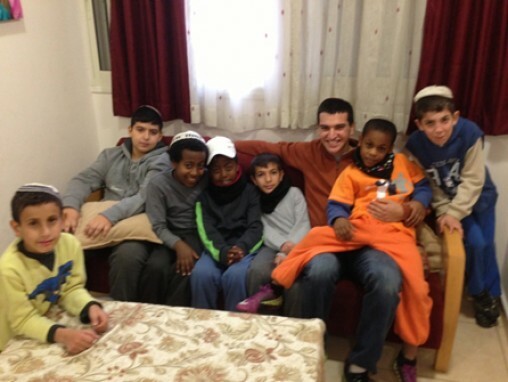 Interested in volunteering in Israel? Be more than just a tourist and connect on a whole other level. An online database of Jewish social justice texts designed to support and promote the teaching of social justice in the Jewish community. A set of textual resources, discussion questions, and planning exercises related to social action and community service created by Hillel and Panim.